Alonzo T Jones. Classic defence of Religious Liberty. National Sunday Law. It has always been the fate of minority faiths to defend their right to religious liberty from oppresion from Popular Orthodoxy and encroaching Legalistic mobocracy. American Seventh Day adventist Alonzo T Jones delivered a classic defence of religious liberty in opposition to the establishment of a National Sunday Law in 1889. “In 1889, A.T. Jones spoke before a United States Congressional subcommittee; the topic of discussion was the “Breckinridge Bill” which proposed the compulsion of Sunday observance in the Washington, D.C. environs. Jones’s testimony helped to defeat this bill, and Jones became known for his abilities in defense of and knowledge regarding freedom of religion. 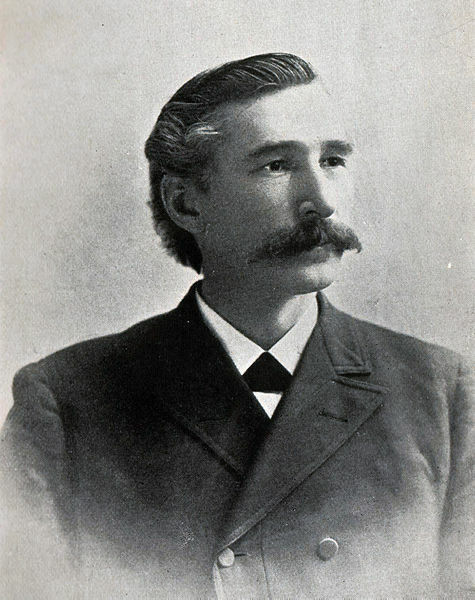 In 1892, he was again called to speak before the U.S. Congress regarding the Sunday closure of the Chicago World’s Fair, known as “The Columbia Exposition”.